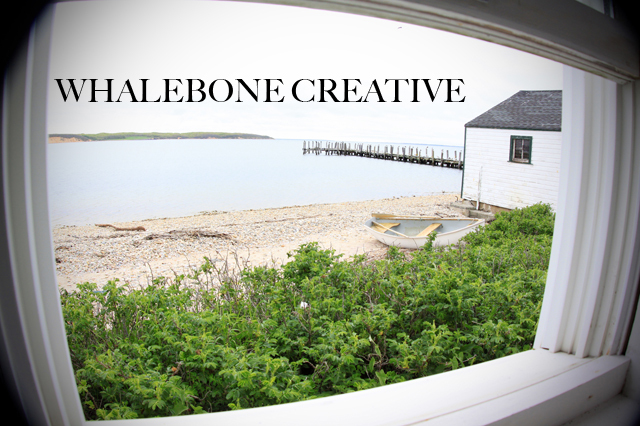 Thank you Whalebone for being part of The Best of MTK. 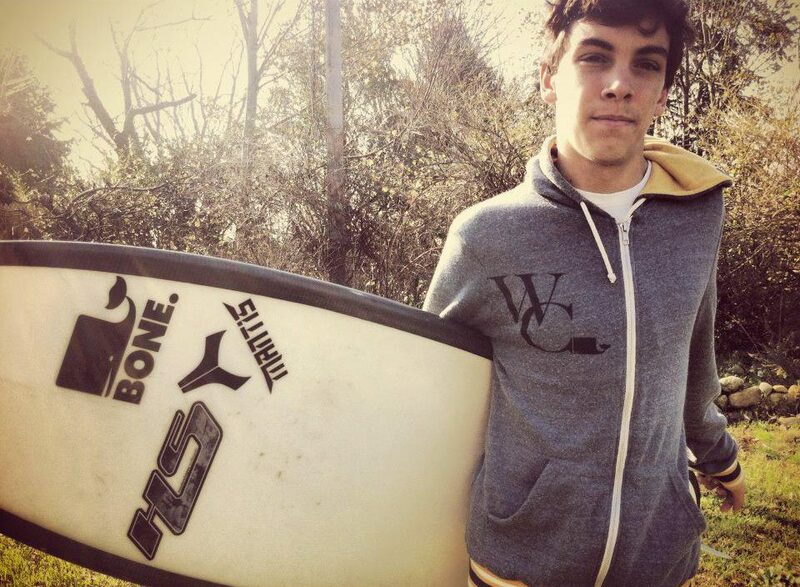 Want to know more about surfing in Montauk? Here are some links to the people and businesses that keep Montauk surf culture alive.